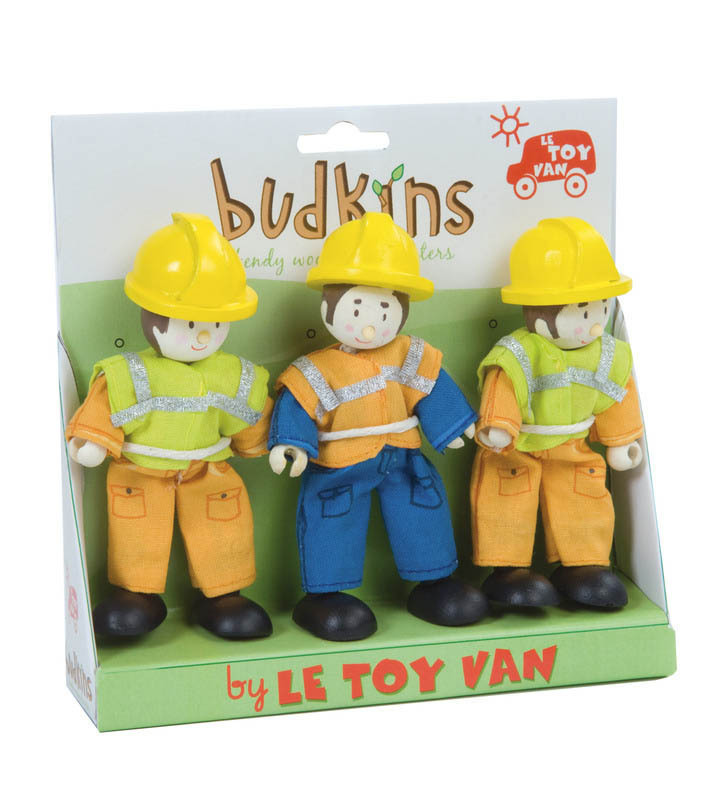 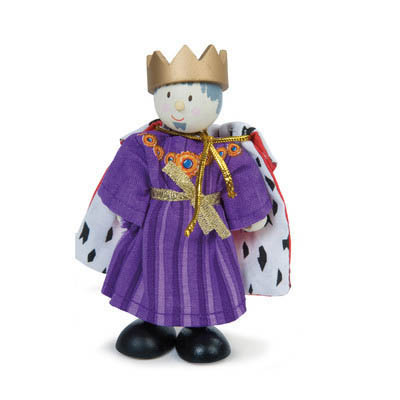 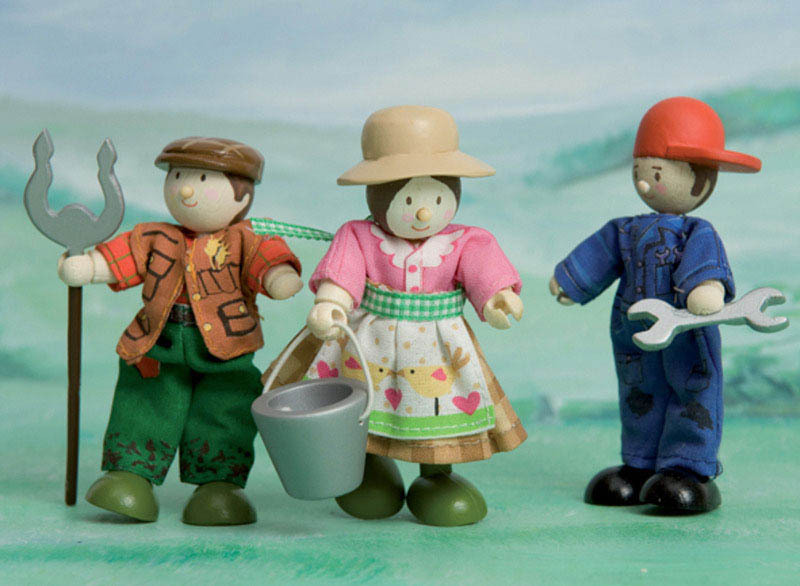 Another beautiful bendable wooden character from Budkins. 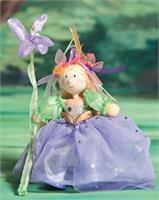 Fairy Queen is 10cm tall and can be positioned to stand, sit, kneel, and more. 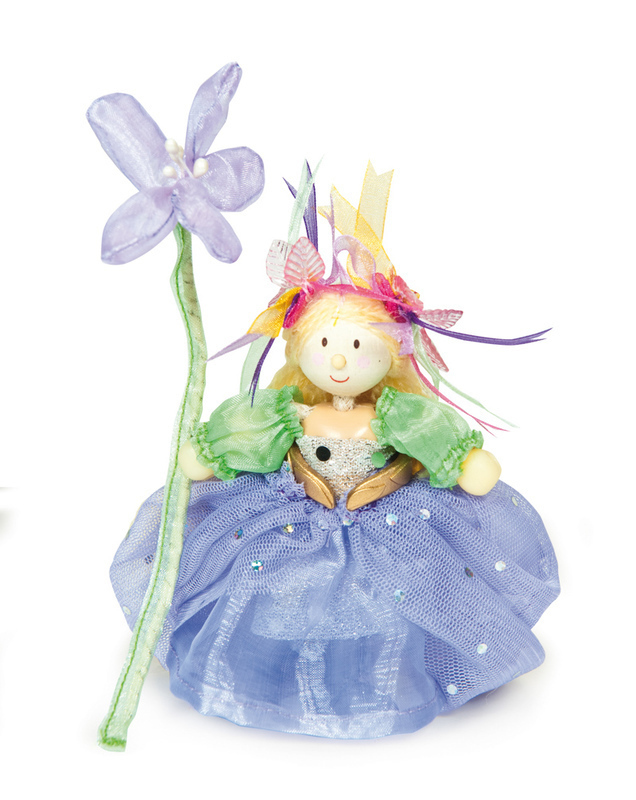 The queen of all the fairies has a charming personality and a gentle soul. She is a gentle ruler and is loved by all.